Mostly Positive (40) - 70% of the 40 user reviews in the last 30 days are positive. Mostly Positive (4,821) - 76% of the 4,821 user reviews for this game are positive. 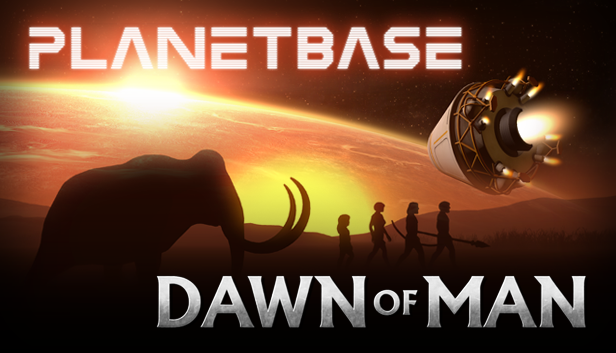 The Dawn of Man + Planetbase bundle will get you a 10% discount on both Madruga Works' titles. This is a "complete the set bundle" so if you own one of the two games, you can still get the other one at a discount.